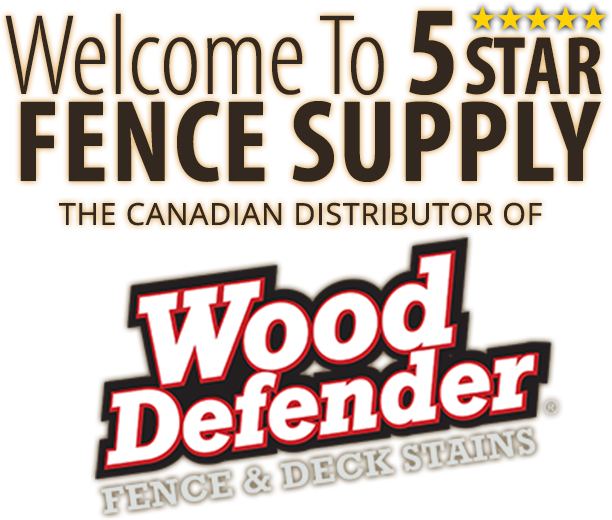 As the Canadian distributor of Wood Defender Fence & Deck Stains, we’re excited to promote this amazing opportunity for contractors coast to coast! Let us show you how much your business can profit by offering a superior wood staining service. Wood Defender is carefully formulated to deliver incredible, beautiful results in just one coat, with no back-brushing. No other spray-on stain covers better or cleans up easier. 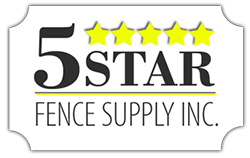 5 STAR Fence Supply has the right equipment, products, training and experience to ensure your success in this rapidly growing market! Wood Defender is a commercial grade paraffinic oil-based penetrating stain which is also a sealer and preservative. One application lasts up to 5 years and recoats are a snap with no surface prep needed (unlike film-forming stains or paint which will crack, flake and peel). Specifically formulated for harsh climates, Canadian VOC compliant Wood Defender has the right combination of fungicides, mildewcides and UV inhibitors to protect wood fences throughout the life of the product. 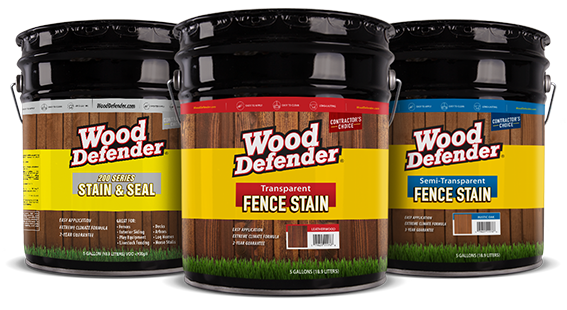 Wood Defender helps fences repel water and resist cupping, splitting and warping by adding the necessary oil back into the wood. And not only fences, Wood Defender is also ideal for decks, siding, pergolas etc. 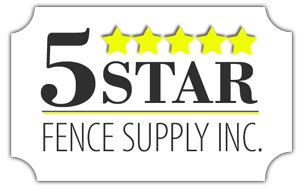 The Wood Defender staining system is an amazing profit centre for your business and the finished results will earn rave reviews from your customers!